Enjoy with your favorite low carb topping! In a medium bowl, cream together the butter, shortening, LC-Natural Sweet Brown and vanilla. In a separate bowl, combine LC-Cake Flour, baking powder, baking soda and salt. Blend flour mixture into butter mixture, mixing thoroughly. Add LC-Milk and mix well. Roll out on parchment paper and cut into squares with pastry roller. 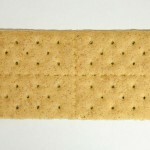 Place parchment paper with crackers on a baking sheet and prick each cracker several times with a fork. Bake at 350 degrees for 12-14 minutes. 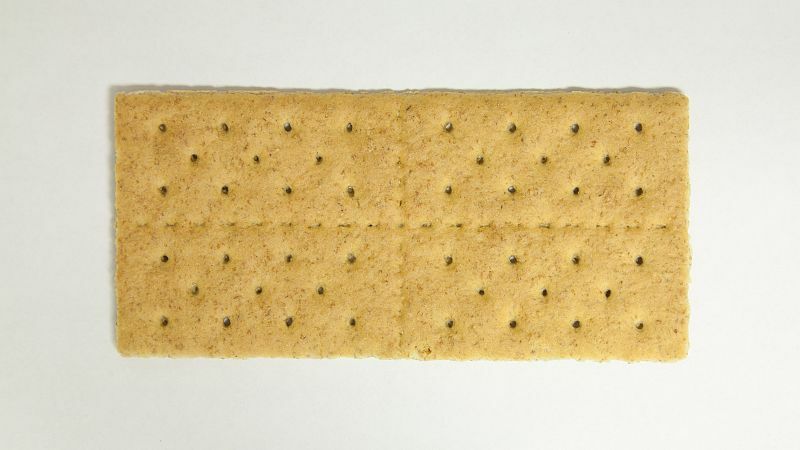 Remove crackers around the edges, inside crackers might need an extra 2 minutes.